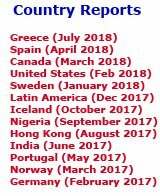 Subscribe to access the wealth of information on this site and to receive your 11 printed newsletters per year. 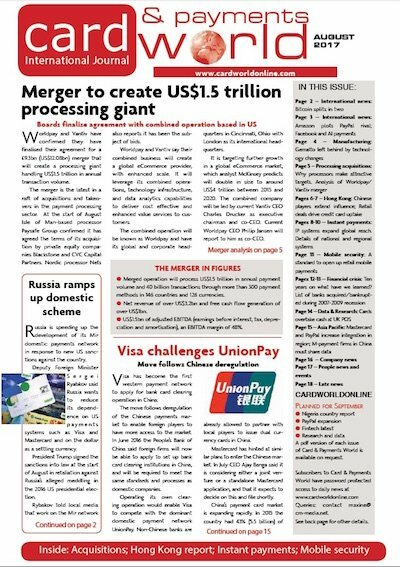 - A full year of daily news, features and analysis of the electronic payments, card and mobile market. - A daily email notification of the latest important stories. 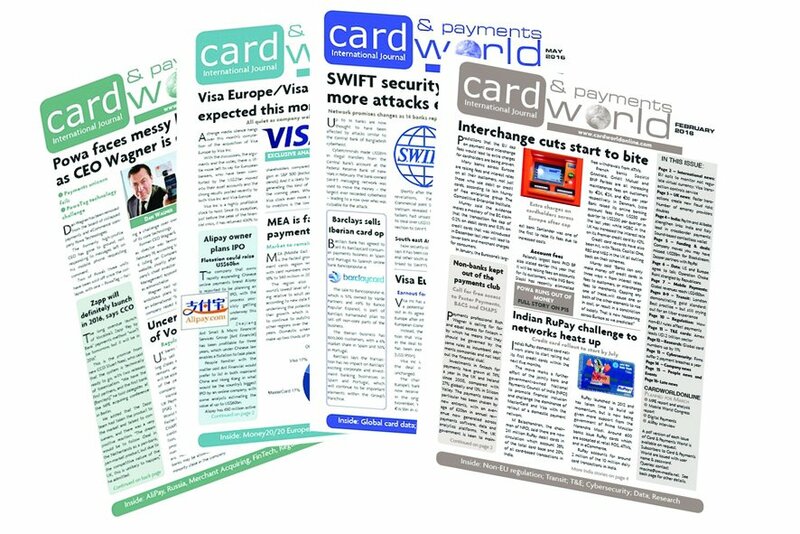 Card & Payments World is the highly respected international newsletter that has been providing in depth information on the global card industry for over 20 years. Card & Payments World searches out the stories you won't find elsewhere. It features interviews with industry experts and CEOs, plus detailed country reports with Card & Payments World-sourced data. 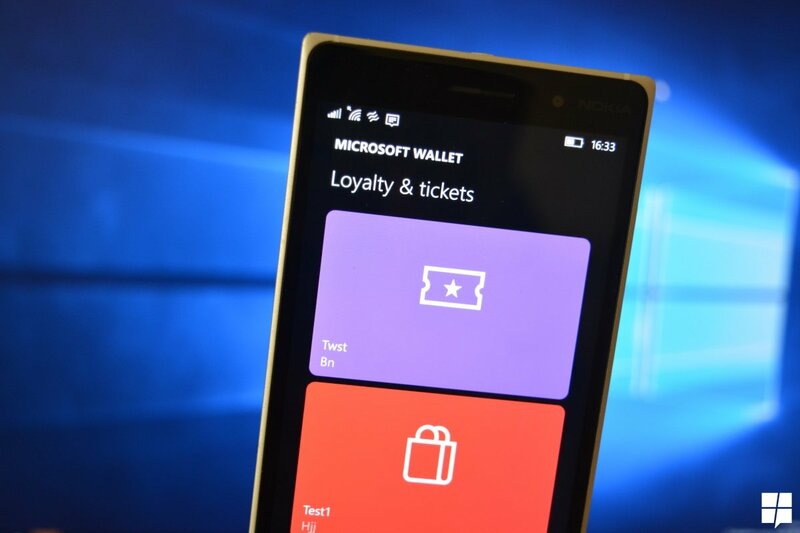 It covers all industry sectors including mobile and internet payments. As well as these core subjects, through its association with sister publications Fraud Watch and Loyalty, Card & Payments World also provides coverage of card fraud, data security, loyalty, marketing and customer analytics. A subscription to Card & Payments World includes an online daily news service with email alerts, a published newsletter every month, and special reports. 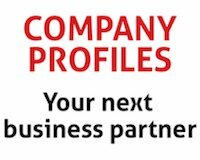 Parent company: Card & Payments World is published by C&M Publications Ltd, an independent company based 90 miles north of London, UK. C&M Publications is a partner of The Loyalty Magazine Awards, to be held next year at The Pavilion, Tower of London on 21 June 2017. Mail address:3A Market Place, Uppingham, Rutland, LE15 9QH, United Kingdom.